Some day ago LG sent a new update on LG Phoenix 2. The version came with latest K37120j Nougat Firmware. Latest Android Nougat K37120j Update is now available for LG Phoenix 2 (LG-K371). We provide official firmware link below. Today we share with you a guide to install LG Phoenix 2 Nougat firmware. 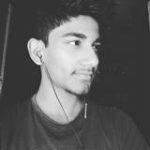 Let’s some talk about the device. Previous LG launched LG Phoenix 2 in the smartphone market. The LG Phoenix 2 powered by 1.3 GHz Octa-Core Qualcomm MSM8909 processor with 1.5 GB of RAM. Also, has 16 GB of internal storage. It has 5.0 inches HD LCD capacitive touchscreen, with 1280 x 720 pixels resolution. This device gives you snap 8-megapixel rare camera and 5-megapixel front camera. It has a Removable Li-Ion 2125 mAh battery. This update brings the latest Android 7.0 to the device and improves LG UX 5.0. Many users want to update their device to nougat !!! Then you are the right place. Here the guide and K37120j firmware link for Phoenix 2 AT&T variant device. This firmware flash by LGUP Tool. Follow the steps correctly otherwise you may brick your device. 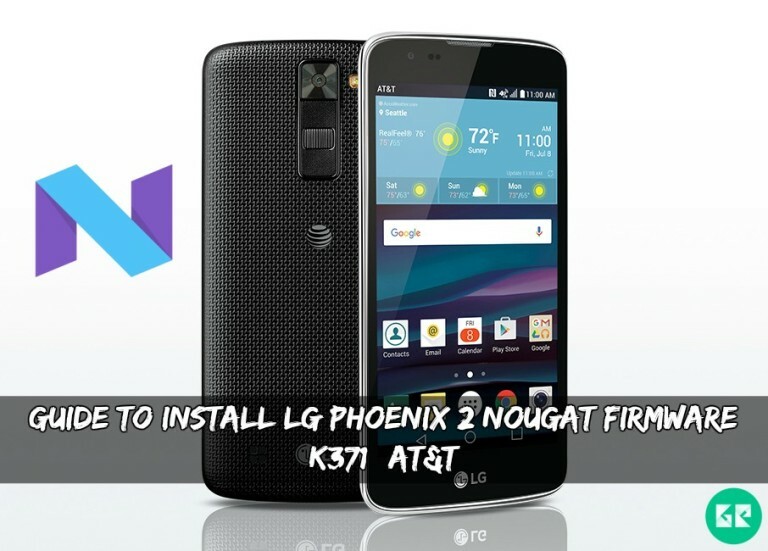 Install nougat firmware for LG Phoenix 2 which build number is K37120j. If you are new in this process then, please first read the following step. This firmware work only on LG Phoenix 2 (K371)(AT&T) version. Read the instruction. Otherwise, you may brick your device. Need your device at least to 50-60% charged, as the process may take a while. Download Stock Firmware, LG Drivers, LG Flash tool. Now install LG driver on your computer. Now open LG UP software that you installed. Then click on FOTA Upgrade and select “.UP” file. Note: – The first time it takes 5-10 minutes to boot. Akash, you have saved my life. I was looking for this update for a long time and I have finally found it in your site. Many, many thanks! Successfully Upgraded Android Ver. 6.0, Software Version K37111n to Android Ver. 7.0, Software Version K37120j with any errors. it didn’t work for me, i tried v10b to v20j and got error 0x2000 at 9%, also tried uppercut and got the same error at 4%. any help? I have Error 0x2000 at 4%. Can you help me?